he makes a joke about Fox springing for a few more X-Men and the camera pans to show Beast closing the door to get rid of the noise. This lineup seems to be a shout to the X-Men: Dark Phoenix characters and the current X-men team in the X-Men Cinematic Universe. What are the names of these X-Men? 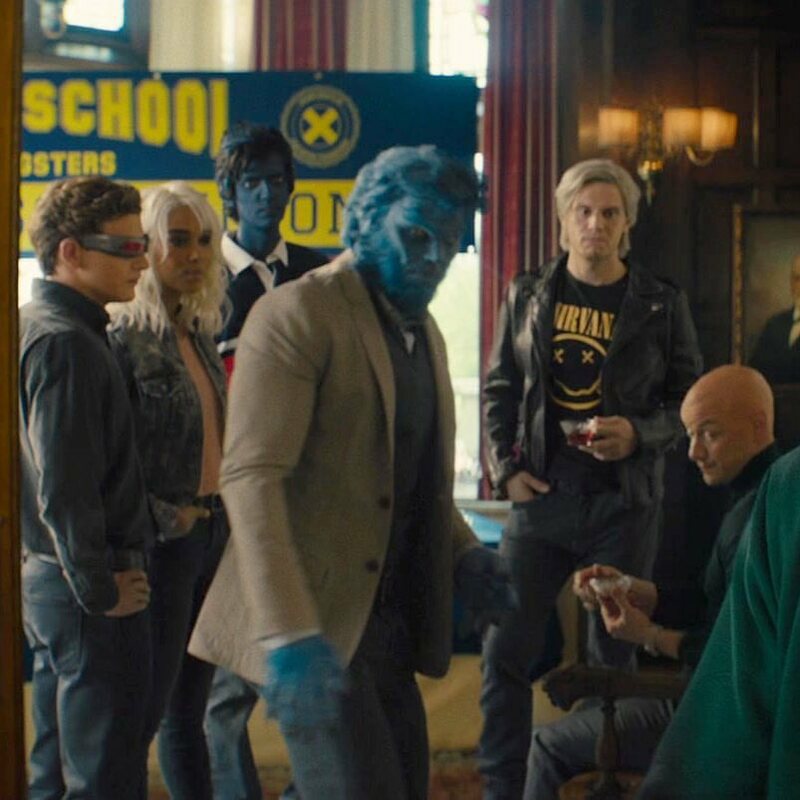 Who was in the X-Men: Days of Future Past post-credits scene?